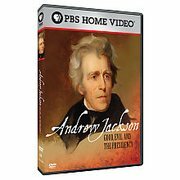 The Andrew Jackson site has been retired from pbs.org. Educators can find history-related, digital resources — videos, interactives, audio and photos — and in-depth lesson plans for the classroom at PBS Learning Media. Fans of the series can also buy the DVD on ShopPBS. 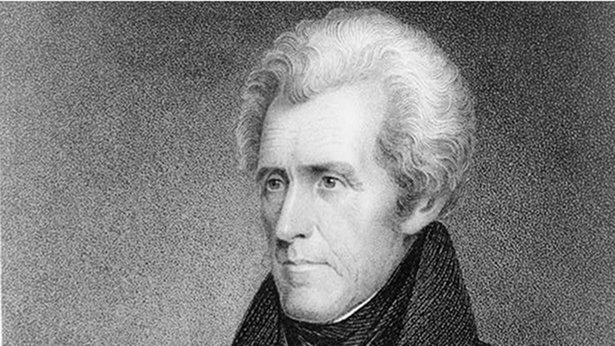 This biography brings to life one of the most remarkable, yet divisive presidents in our history.